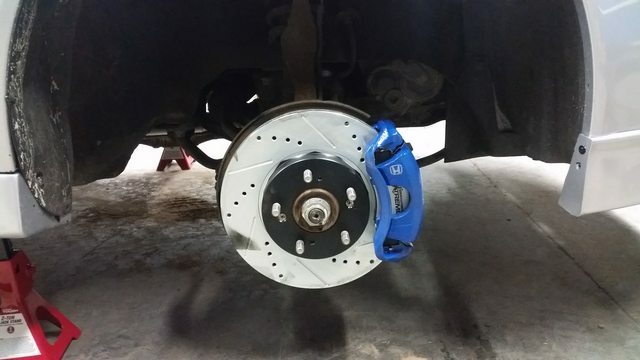 Also decided to paint the rotors and calipers while I was at it. I bled the brakes in the usual farthest from the reservoir to closest, but that resulted in air in the system. Looked in the manual and the ABS module is closer to the middle of the vehicle so its supposed to go FL, FR, RR, RL. I'll bleed again this weekend. Not my daily driver. 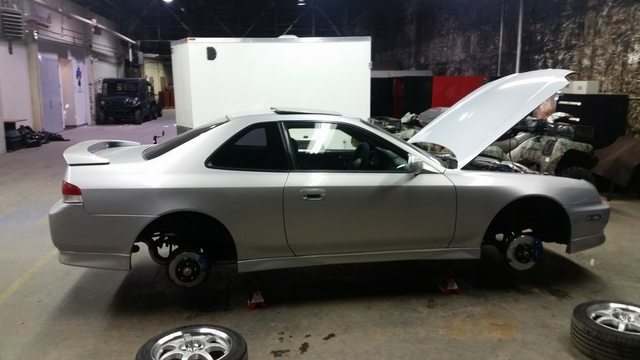 Very nice looking 'lude you've got going, I like the little tasteful little mods. 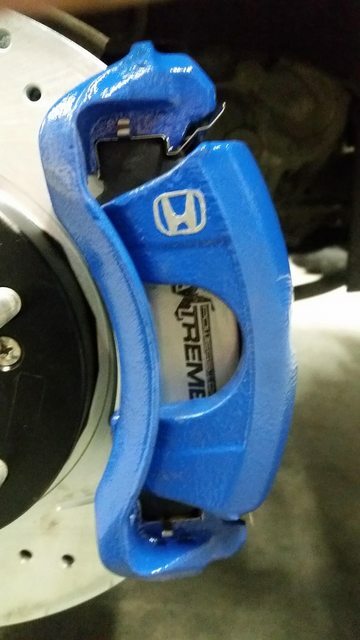 Especially good you stayed away from the go-fast red calipers. Thanks. Yeah, maybe I'll make one. I don't mind the red caliper look. If the car was white that's probably the route I would have taken, but I'm trying to do a silver and blue thing.